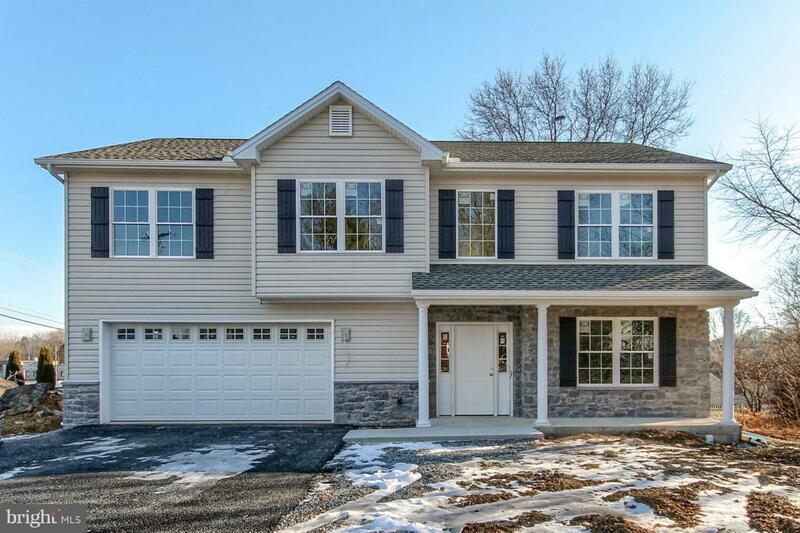 Custom new built home in South Middleton School District. 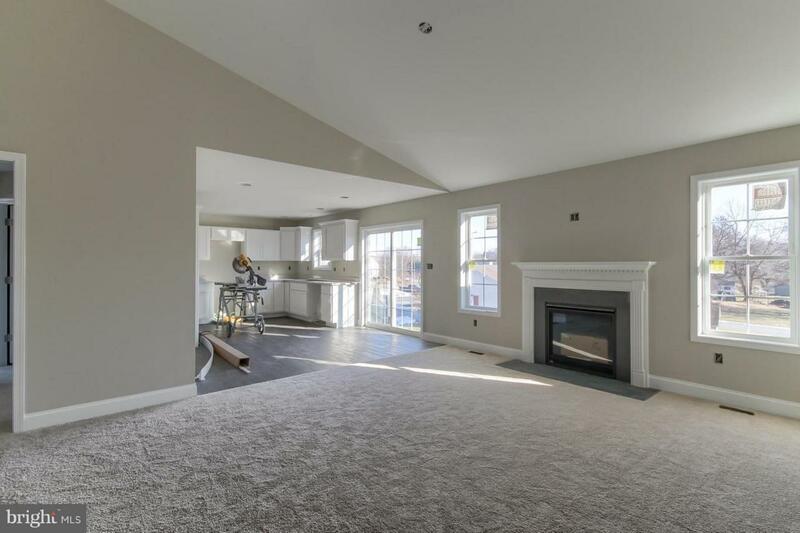 The spacious kitchen opens up to dining area and great room with gas fireplace. The top of the line finishes throughout the home create a great atmosphere not only for everyday living, but entertaining as well. 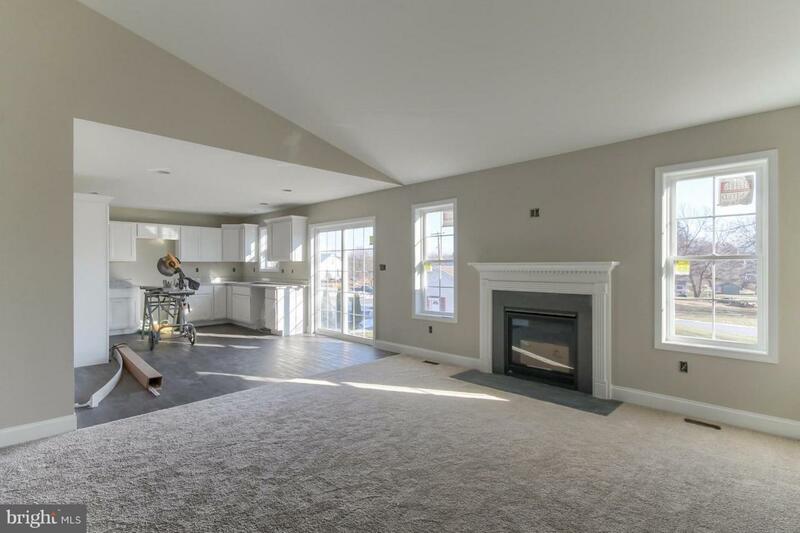 The second level opens up and includes spacious master suite leading to a master bath and walk in closets, 2 other bedrooms and full bath. The first floor is had a 4th bedroom and large living room. 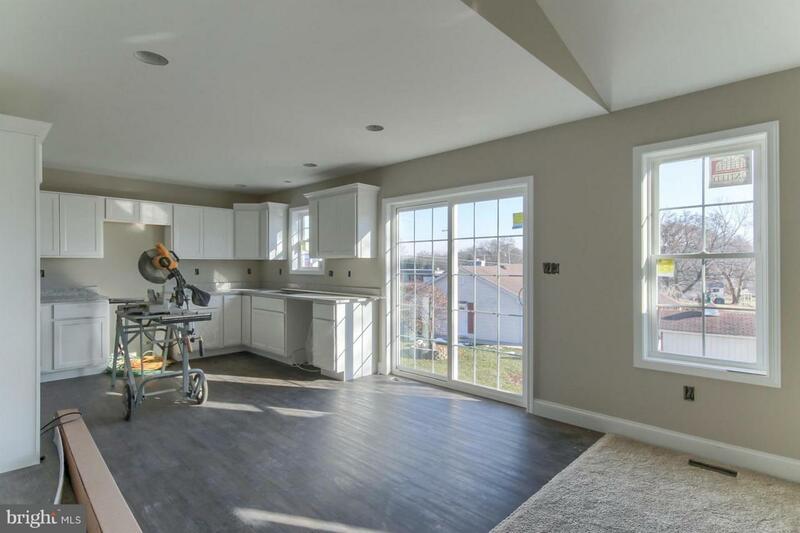 Some of the additional features include: a 2nd floor laundry room, full bathroom on the main floor, large deck over off the kitchen and an oversized 2 car garage attached to the house. Check it out today!